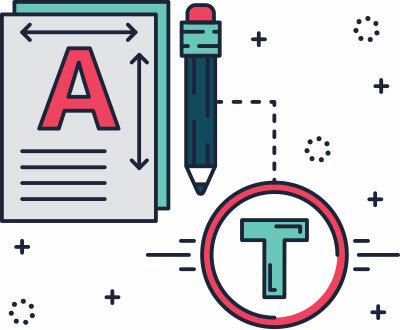 Crafting effective brand and print graphic design to help grow your business. The design and production of an all encompassing community partners kit catalogue for the RFU. Custom website design for fine artist, Neil Lemaire, with launch to coincide with an exhibition opening. Create the right first impression. From a simple logo design to a complete brand identity design package for start-ups and established companies alike. Graphics Monkey can help you create a stand-out visual identity for your organisation. We love the smell of fresh print! Graphics Monkey creates a wide range of printed collateral. This could include, brochure design, leaflets, business stationery, press and outdoor advertising and exhibition stands and banners. 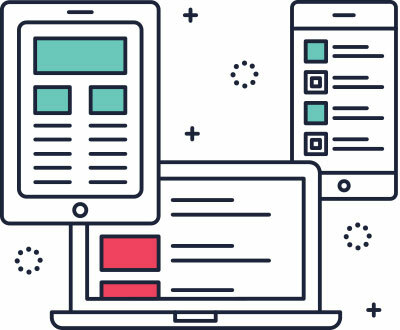 From initial concepts through to the launch of your website, Graphics Monkey will create innovative and beautiful digital design. Web design, social media page branding and assets, digital content, all designed to pixel perfection! Always strategically focused on your goals, Graphics Monkey will design stunning brochures, memorable brand identities and high quality digital design. Here are a few selected examples of previous projects we've worked on and a few of our happy clients. Graphics Monkey is an award winning design studio based in London. Our focus is to help your business use design to its advantage, and to take the hassle out of creating a strong brand identity, beautiful print material and effective digital design. 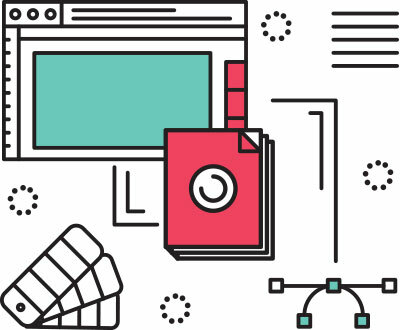 Graphics Monkey has a team with big ideas, so whether you’re looking for a great big branding package, a funky new brochure, or something small bananas for your social sites, then we’re ready and waiting to swing to your needs. Graphics Monkey will design your marketing materials with your customers in mind, we make it easy for you to create outstanding design that will benefit and help to grow your business. We’re based in leafy Chiswick, but more than happy to brave the urban jungle and swing by. We have been lucky enough to design for some great clients, both big and small. Here is a selection of companies we have worked with over the years. 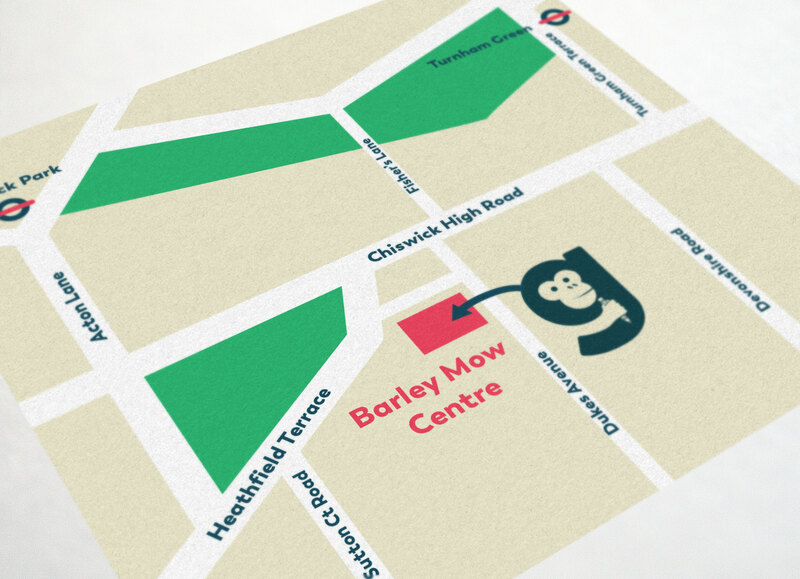 Graphics Monkey has recently moved to the lovely Barley Mow Centre in Chiswick. Please do feel free to drop by for a chat about your design brief over a coffee.